EC00005. Possible Autographed? 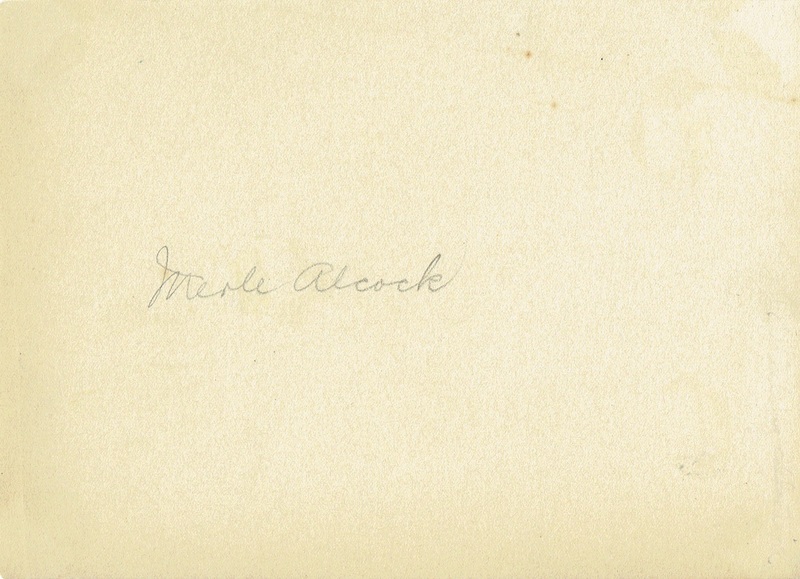 Photo sepia Autograph on back.